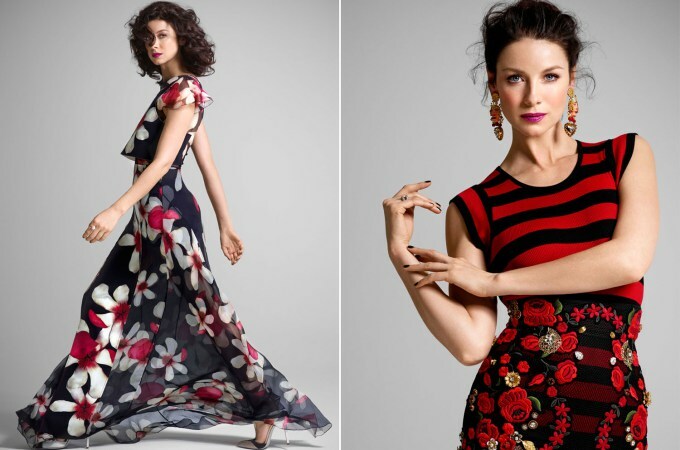 Former model turned actress Caitriona Balfe is showcased in a new photo shoot for the New York Post, looking lovely in various print ensembles. The actress also talked a bit about life as a model, her transition to acting, and what it’s like to play the confident Claire Randall Fraser. You can read the full interview and view all of the photos, here on their site! 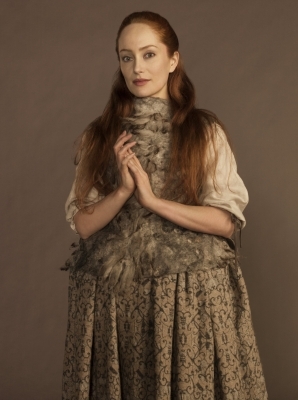 More Outlander character portraits have been popping up lately, with the latest being a new batch of pics featuring Dutch actress Lotte Verbeek as Geillis Duncan. Check out the lovely new photos, courtesy of Lotte Verbeek Facebook!